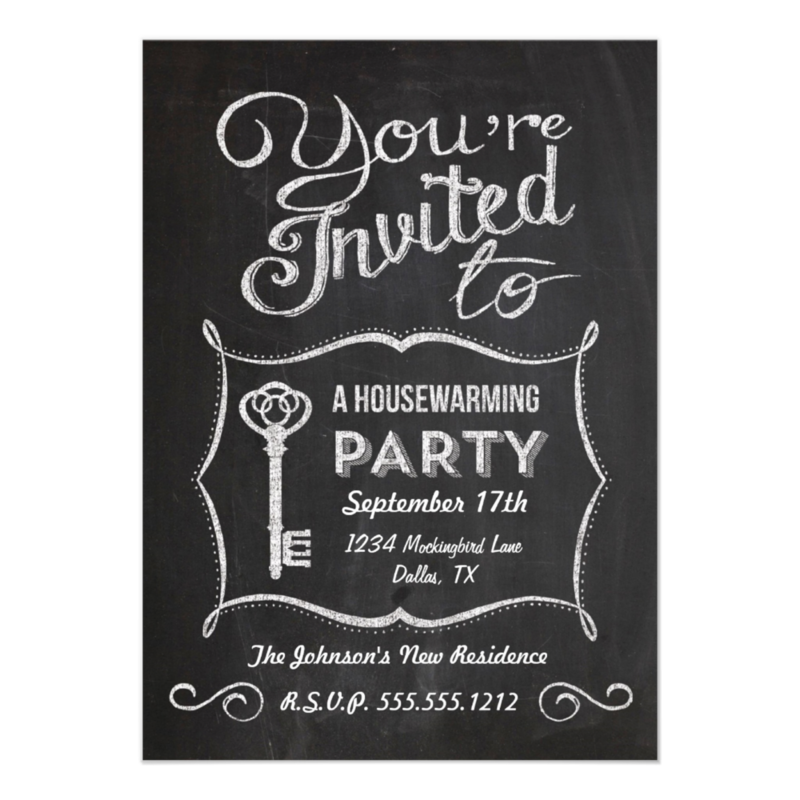 Invitation design templates include printing on both sides and come with white envelopes. You have the option of upgrading to Envelopment envelopes or Pocket Folds® as well as premium paper stock. Die-cut shapes are also available.